Happiness is an inside job. We all know this on an intellectual level. But yet we continue to seek happiness from outside ourselves. We seek it in relationships, addictive behaviours, addictive substances etc. Yes there are many wholesome activities and healthy relationships that can indeed add to our happiness. However, seeking for a fix or for someone to fix us and make us happy is just not going to work. As much as we are all connected we are still an individual with our own uniqueness, this is why it is so important to follow your own path, do what makes you truly happy, pursue your own goals and fulfill your own dreams. this is in fact my strap line. 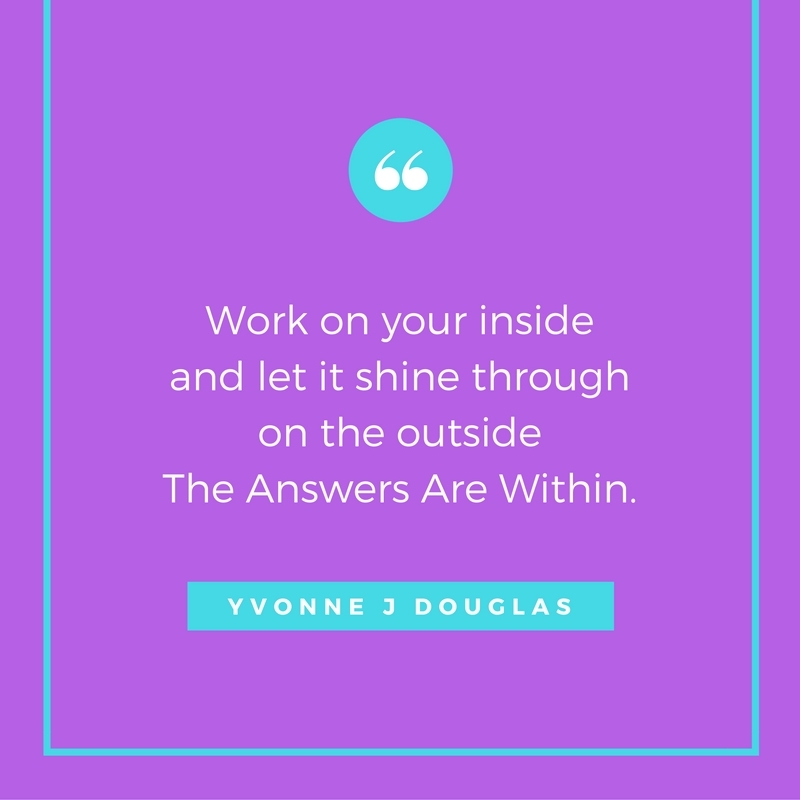 All the answers you need to find true happiness lay within you. Deep within the parts of your consciousness that you may be too scared to tap into. However, when you do, you will find so many answers as to why happiness may be eluding you. Sometimes trauma gets trapped into the limbic system and stays there ruling your life without your knowledge, and yet you wonder why things may not be going well for you. Maybe it is time to clear out that part of your brain and confront any trauma or pain that you are holding onto and let it go. When you love yourself enough to do this you are now aligning your intellect with your emotional side. Emotional maturity is something that many do not possess unfortunately. As an emotional being it is imperative that we embrace and feel our emotions, they are powerful and can unlock many doors. Do you not deserve this? Everyone deserves happiness, abundance and prosperity. As a divine being it belongs to you. Yes you are living the human experience and with it come pain and challenging lessons, but once we get through all of this we can experience wonderment, enlightenment and remember who we truly are as spiritual beings. Life is a journey for us all, we are at different parts of our journey and as a collective we can help each other on our respective journeys. As you walk along your path, be prepared for twists, turns and bumps as well as a smooth road from time to time. Have an open mind, this is a very precious thing to have because with it you will learn many new and wonderful things, it will open up your world tenfold and you will receive so many learnings and blessings. In addition, love yourself enough to self-reflect. Do not be scared to really reflect on your life and see where it is taking you or has taken you. By reflecting and giving yourself an honest appraisal you will see where, what, whom you need to change; and do not be afraid to change because change is inevitable and change is constant. Do not allow yourself to stay stuck, be courageous and take action. Yes you can be truly happy, in fact our spiritual body is innately happy and connecting to that part of you will allow you to feel the true essence of happiness.